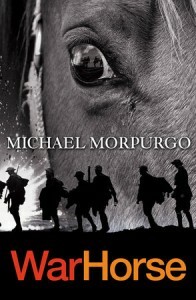 This resource provides a chapter by chapter list of questions for the Michael Morpurgo novel “War Horse”. These could be done orally, they could be used as comprehension questions or they could be used as a quiz at the end of reading the novel. 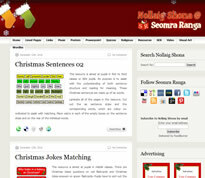 A wordsearch based on the novel is also included. The novel is probably suitable for middle classes.